We have a dense network of offices and yards across the US and worldwide. 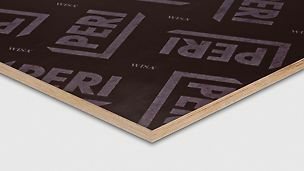 For decades PERI has helped contractors become more efficient, increase safety and save costs by pairing some of the best products in the industry with expert knowledge. 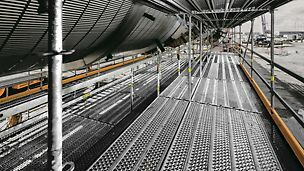 Our formwork and scaffolding products save labor time on construction sites, while our engineering services ensure the most efficient application - thus increasing the overall productivity. 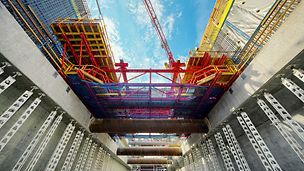 Construction sites around the world use PERI formwork, shoring and scaffolding systems to create concrete structures and allow safe access. Our range of products and accessories provide the most efficient solution for every type of project, from bridges and high rise towers all the way to residential foundations and concrete podiums. At PERI we are aware of the special requirements on industrial jobsites. Safety is of the utmost importance, time is critical and full control over assets and labor performance is crucial to allow transparency and predictability in the planning process. Learn how our innovative access solutions and programs increase safety and efficiency in the industrial sector. Plywood, tie rods, stay boxes, release agents etc. 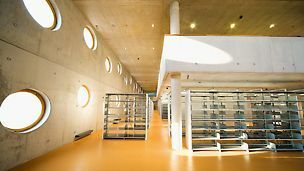 - get all your supplies from one source: Our wide range of plywood and concrete accessories reduces the number of suppliers that you have to deal with. Ask your local sales engineer for details. Whether it is at breathtaking heights or through extreme forms and structures - the visions of architects for the realisation of museums, concert halls, stadiums or bridges place the highest possible demands on the construction industry around the world. PERI is more than a manufacturer and supplier of formwork and scaffolding systems. 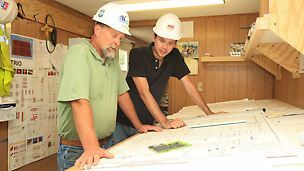 We have engineering offices and yards across the US providing local support for projects nationwide. High quality drawings and local site tech support ensure that all systems are used most effectively and that every project is a complete success. 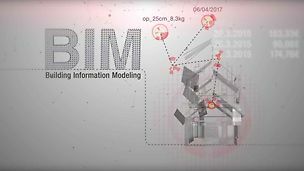 For PERI, BIM is a future-oriented method that helps to plan and control all construction processes – from the initial idea to the actual operation of buildings.